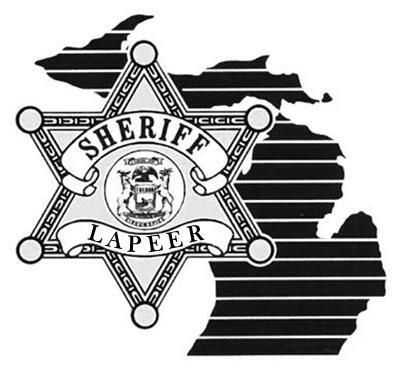 Lapeer County Sheriff’s Deputies received information regarding illegal narcotics activity at a residence in the Village of North Branch. This information was investigated further and probable cause was developed. Deputies were granted a search warrant for the residence. On Wednesday 11-23-2016, Lapeer County Sheriff’s Deputies executed the search warrant. 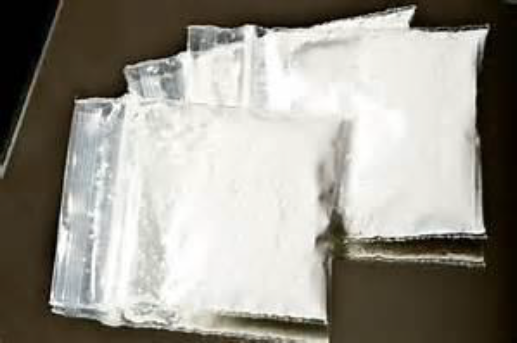 Deputies seized a considerable amount of cocaine with an approximate street value of $10,000. In addition to the cocaine, illegal marijuana; numerous weapons; and cash was seized during the execution of the search warrant. The home owners (female age 38 and male age 35) were temporarily released pending further investigation. This investigation will be presented to the Lapeer County Prosecutor’s Office in the near future regarding formal criminal charges.